A vigorous plant with good disease tolerance. 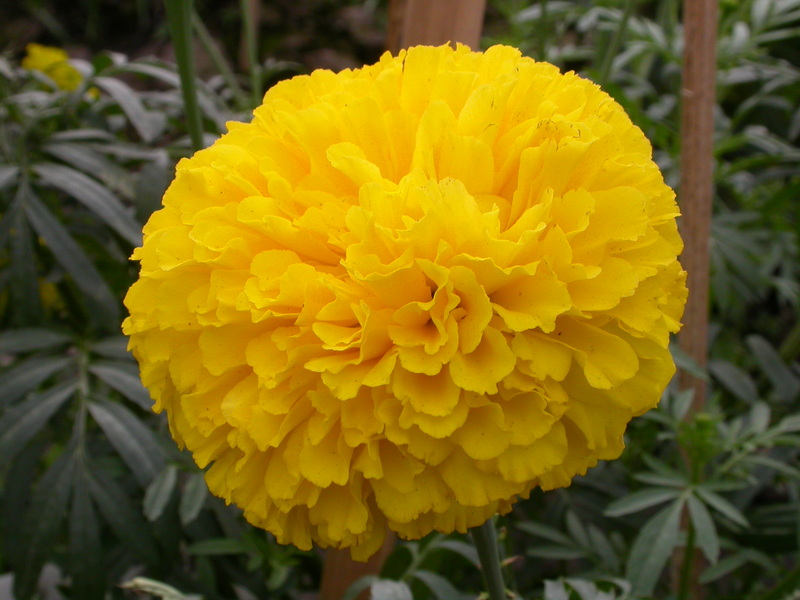 Plant gives small deep green leaves, and large yellow flower (7.5 - 4 cm). A plant has about 10 – 12 flowers. Plant's average height: 40-45 cm. Blossoming 60-65 days after sowing.